NTCA offers educational & social events such as networking, educational luncheons, breakfast forums, happy hours and service opportunities in the community. Human resources professionals are challenged with understanding and staying current with U.S. Federal regulations. This basic-level course presents an overview of the regulatory requirements for compensation programs. You’ll cover the major federal statutes that affect compensation design and practice. Analyze the labor regulations that focus on either a specific type of employer or have been utilized in compensation disputes. Examine the many issues related to FLSA, including record-keeping requirements and potential penalties. Explore discrimination legislation relating to compensation. This course provides an introduction to strategic communication, focusing on total rewards communication. It begins by establishing the purpose and value of strategic communication along with discussing how behaviors can be influenced by communications. In addition, an eight-step process is detailed providing guidance for creating an effective and efficient communication campaign. Case studies provide participants an opportunity to apply the eight-step process. 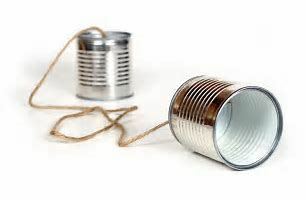 Furthermore, specific communications related to each of the total rewards elements are highlighted, as are suggestions for communicating special situations, such as a merger or acquisition. Learn the rationale for strategically planning a communication campaign. Discuss the characteristics of effective communication. Obtain an understanding of the eight steps of the communication process. Identify the appropriate communication channel to deliver the message. Review specific total rewards communications considerations and special situations. Find out how to effectively and efficiently manage your communication campaign. This course examines the methods and processes that support job analysis, job documentation and job evaluation in order to attract and retain effective talent. You'll cover various methods of job evaluation including quantitative and market-based approaches. Exercises help you see how the methods outlined in the course can be put into practice in your organization. 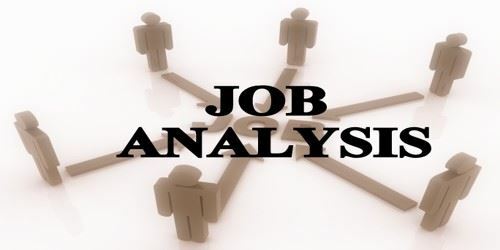 Review strategic concepts associated with job analysis, documentation and evaluation. Learn how to approach job analysis planning and implementation. Discuss job documentation and the necessary components and format for job descriptions. Examine market-based and content-based job evaluations with a focus on quantitative and nonquantitative approaches. This course provides fundamental information that every practitioner must know in regard to different types of health and welfare benefits available. 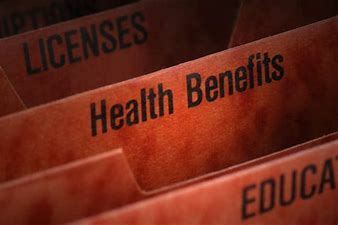 This class focuses on such key areas as health-care benefits, the concept of choice, disability plans, survivor benefits, pay for time not worked and the administration of these different programs. 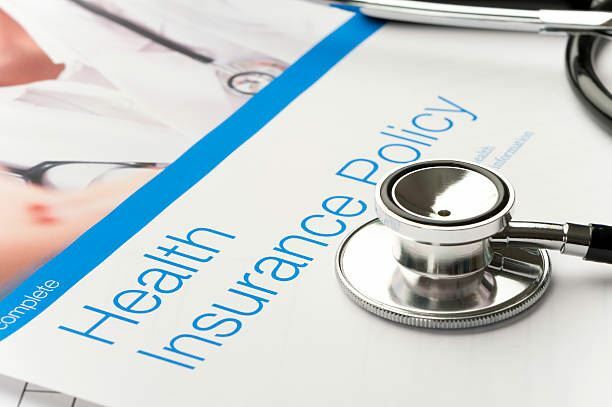 Gain an overview of health and welfare plans available. Focus on the medical component of health care benefits. Discuss behavioral health care, prescription drug plans, dental plans, vision plans and long-term care options. Learn about complementary programs to encourage and support employee health. Explore offering employees choice and flexibility in their benefits. Learn how to positively influence employee outcomes while staying true to your organization’s cost strategy. Find out how offering employee leave programs can be advantageous to both employer and employee. Discuss administration of health, welfare and other benefit programs. This course provides an in-depth discussion of the principles, design, implementation and evaluation of an employee base-pay program. Exercises will show how to design a pay program that is fair, competitive and supportive of an organization’s compensation strategy. 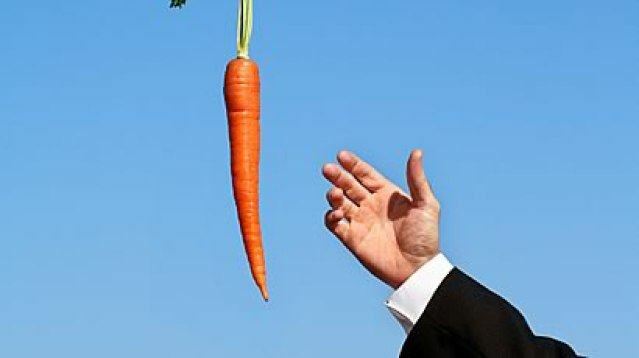 Identify the relationship between an employee total rewards program and an organization’s business strategy. Discuss the design of base pay programs and necessary considerations. 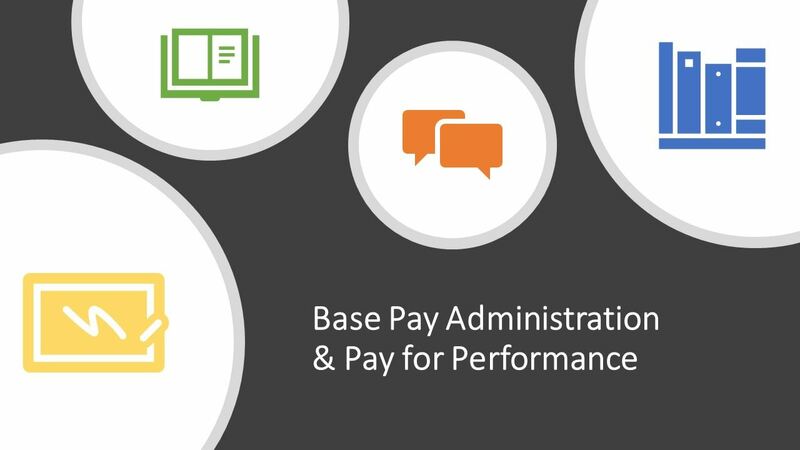 Discover what it takes to implement and deliver base pay. Examine pay for performance merit pay systems including development, utilization and costing. Address the effectiveness and efficiency of pay programs through monitoring and evaluation. Discern how and when human resources should be involved in mergers and acquisitions. Locate this class and choose "Course & Exam"
This course presents an overview of U.S. regulatory requirements for employee benefits programs. It examines how federal regulations, such as FMLA and PPACA, influence types of benefits plans including health and welfare plans, retirement plans, paid time off programs and IRC Section 125 & 129 plans. Attendees will learn administration and communication regulatory requirements for benefits plans. Explore government’s influence on employee benefits plans. Review legislation and regulations that affect retirement benefits. Examine legislative and regulatory requirements for pay-for-time-not-worked programs. Discuss relevant legislation that affects employee health and welfare benefits programs. Examine the taxation of health and welfare benefits and required nondiscrimination tests. Explore legal issues related to IRC Section 125 and Section 129 plans. In this competitive, global economy business leaders expect you to go beyond the technical aspects of your job and think like a businessperson. In fact, strategic business understanding was one of eight key differentiators of top performers. To gain this understanding, you must embody business acumen skills–knowing what's going on around you and how the business works internally and externally. 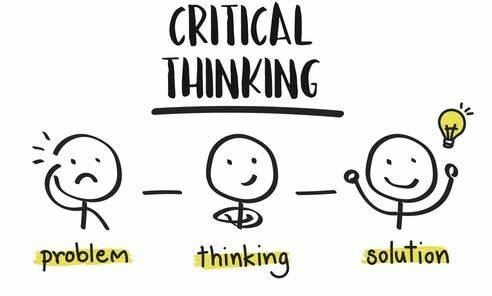 Having a keen sense of business knowledge is essential for better decision making and driving long-term positive results for your organization. 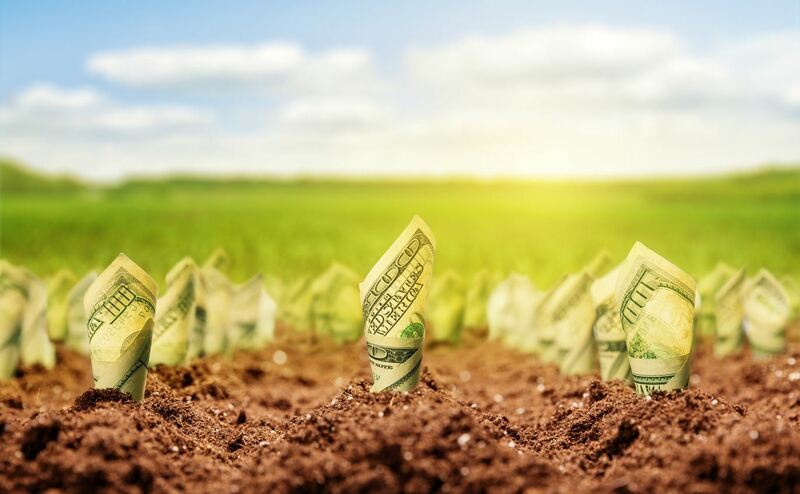 This course covers the essential skills, behaviors and actions that support the understanding and development of business acumen–helping you learn to see "the big picture," understand finance concepts, recognize the important relationship between compensation plans and the bottom line, and make wiser decisions. Learn what it takes to apply key business acumen skills and behaviors. Understand, evaluate, and articulate the relationship between compensation and business outcomes. Know how your business works and recognize the relationship between the compensation plan and the bottom line. 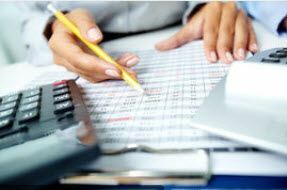 This course presents an introduction to U.S. accounting regulations and practices. It will provide you with the understanding you need to interact effectively with accounting and finance departments in your company. Identify the key financial components of the annual report. Describe the importance of cash flow to companies and shareholders. Focus on the measures and processes used to assess companies' financial health. Recognize the measures that are affected directly or indirectly by the HR function. Explore methods of financing the business and financial planning issues. Focus on the relationship between the HR department and the finance department. As a human resources professional, having a solid set of HR statistics and analytics skills is essential for delivering actionable insights for informed decision making to positively impact your organization’s business outcomes. In this hands-on HR statistics course, you will master applied statistics to HR issues and gain analytics skills using Excel. Learning regularly used statistical tools, including the applications of these tools for total compensation design and administration. Recognizing the four level measurements and the quantitative concepts in HR. Finding, collecting, analyzing and accurately displaying statistical data in the most effective way. Understanding the relevant application of various statistical tools. Introduction to increasingly used advanced statistics for decision making, including regression analysis. June 21, 2018 NTCA June 2018 Luncheon - WorldatWork Total Rewards Year-in-Review Research & Practices: Speaker Lindsay Strack!